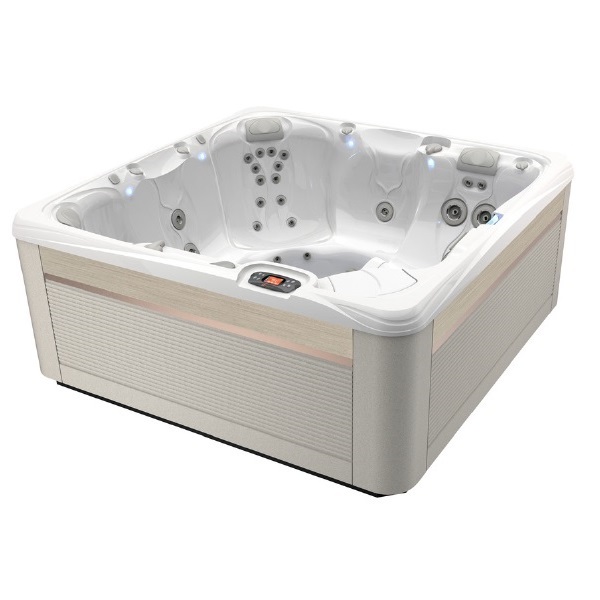 Caldera Spas has added two new models to their Paradise Series. Click here to learn more. 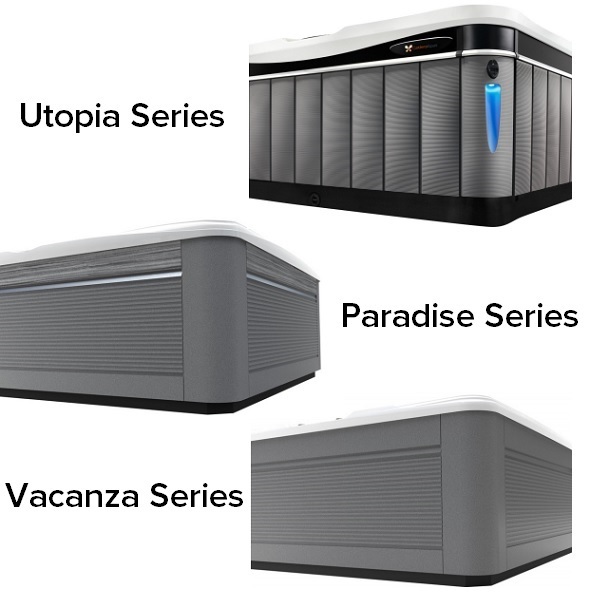 Previously only available in the Utopia Series, the EcoTech cabinetry, with its streamlined look and unmatched beauty, is now available in all three series. 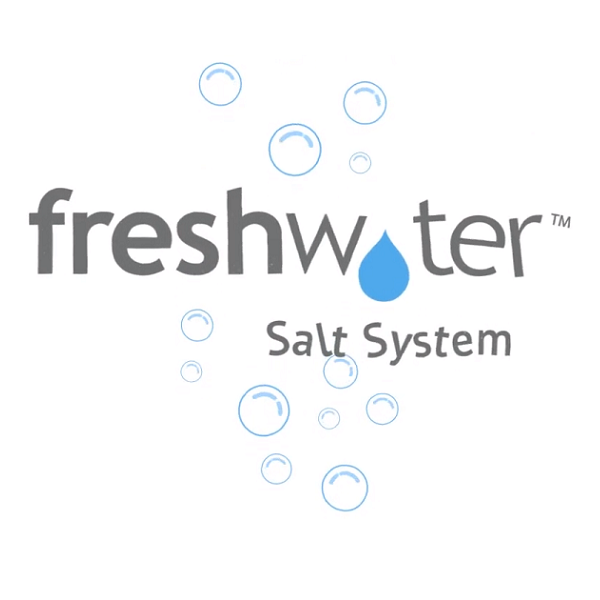 The biggest breakthrough ever in water sanitation. This changes everything! 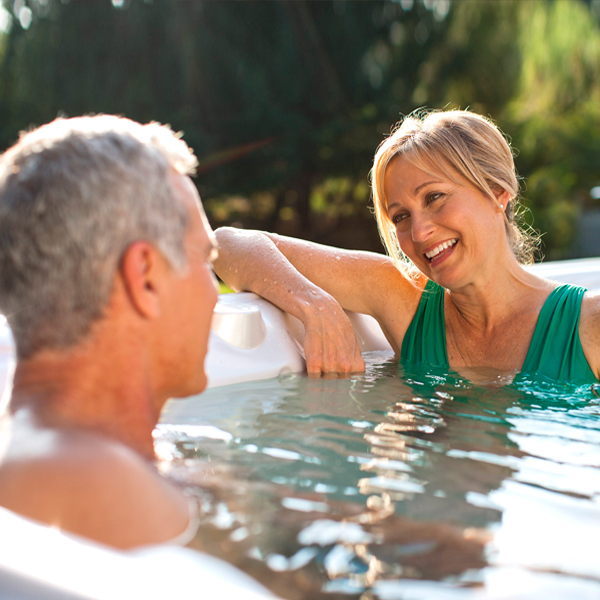 This easy-to-use system is available on all 2019 Utopia® Series spas and shipping-soon Paradise Series spas. 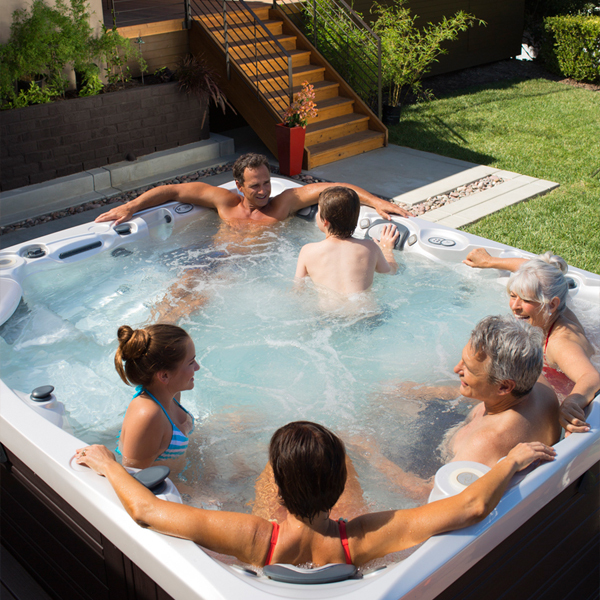 Click here to get a Caldera Spas Brochure.